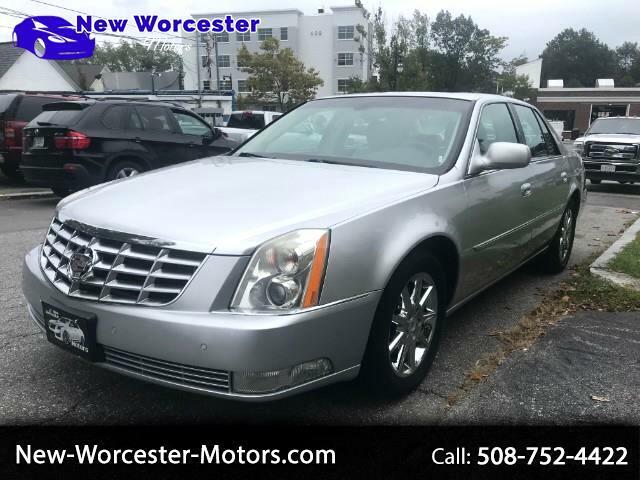 This 2011 Cadillac DTS Luxury II is in excellent condition inside and out. This vehicle DOES NOT have the usual Cadillac oil leakage. It rides tight, quite and smooth and is a must see and drive if your in the market for a nice DTS. Its equipped with Heat and Cooled Leather Front Seats, Heat Leather Rear Seats, Power Tilt/Sliding Sunroof, Chrome Appearance Package, Air Conditioning; Power Windows; Power Locks; Power Steering; Tilt Wheel; AM/FM CD/MP3; Satellite; Sentry Key; Key-less Entry; Daytime Running Lights; Dual Airbags Front Head and Side; Active Seat belts; Passenger Airbag Sensor; All Wheel ABS and much more. this vehicle has been fully serviced and is ready to drive of the lot. All new Front and Rear Brakes, Oil Change, Fresh Tires and a Full Safety Inspection. Give us a call to schedule a time to come see and drive this vehicle, you will not be disappointed.